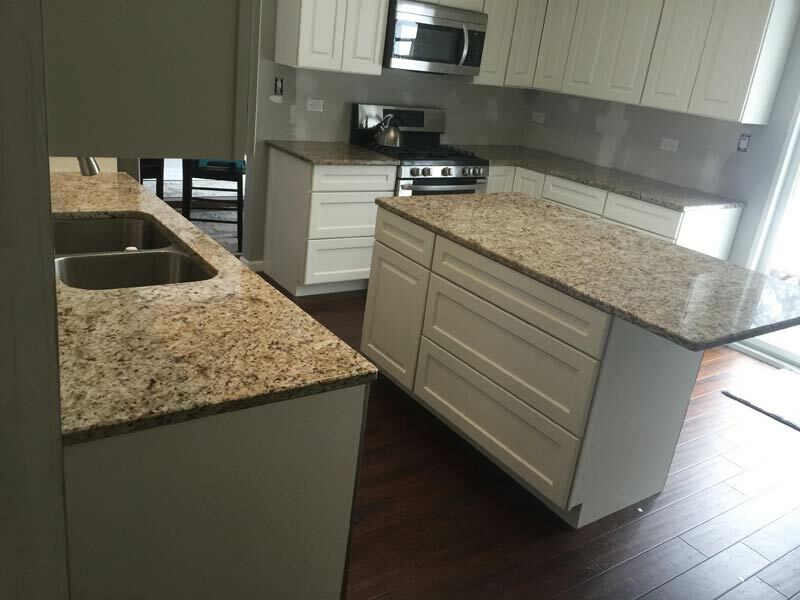 At De Paula Marques Superb Stone, We Deliver the Lowest Overall Cost for High Quality Custom Granite Countertops, and more with the Highest Quality in Deerfield,. 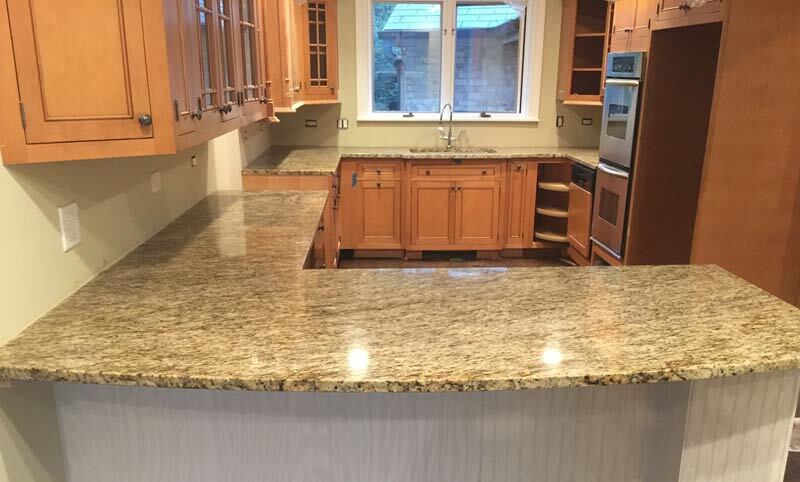 We provide homeowners, contractors, architects, remodelers and designers a large choice of custom fabricated stone slabs for residential or commercial use. 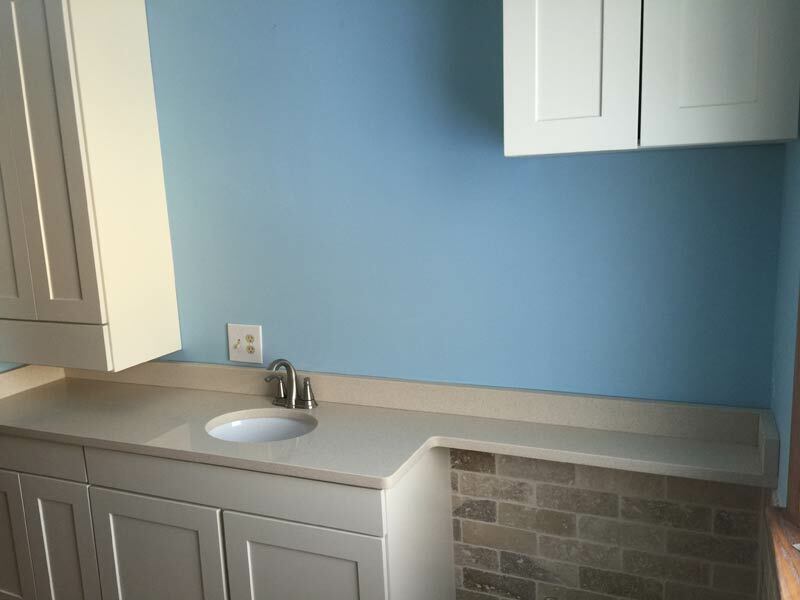 We specialize in indoor/outdoor kitchen countertops, bathroom vanity tops, fireplace & jacuzzi surrounds, and bar tops amongst more! Our staff of experienced, professional and knowledgeable stone experts help you select products, estimate costs, work with you on design ideas and follow through with personalized project management. 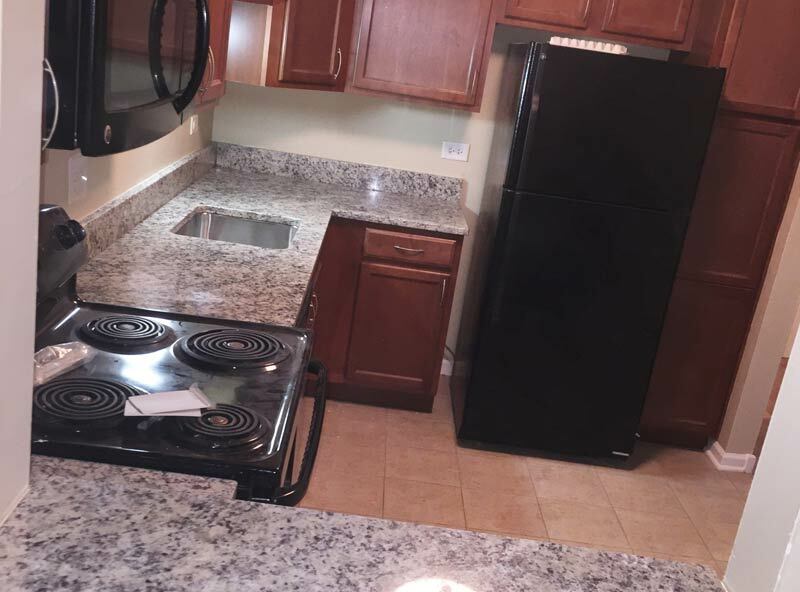 Located in Elk Grove Village but servicing the entire Chicago land area! 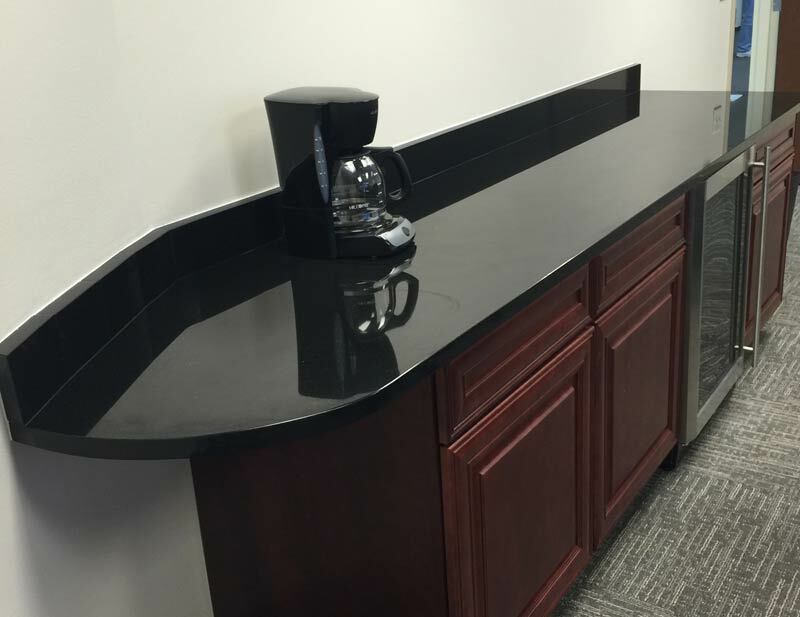 Our mission is to create quality stone work perfectly suited to your lifestyle by offering finely crafted granite & marble products, coupled with great attention to detail and excellence service. Please have a look at some of our recent work. We are very proud of the quality and craftsmanship of the work we provide for our clients . 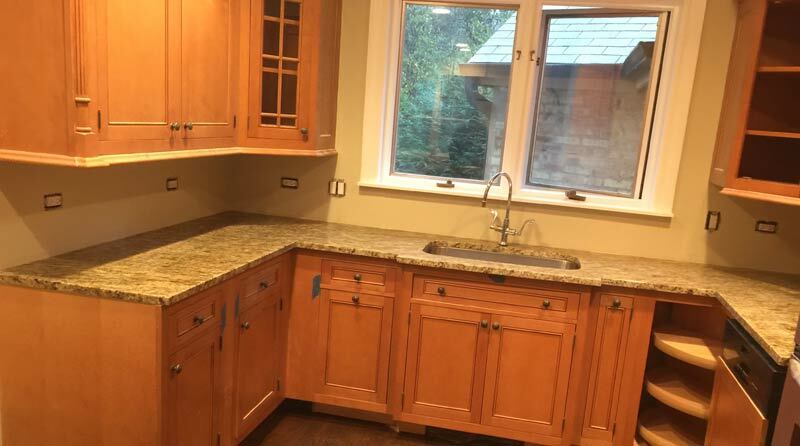 Call us for a full disclosure of homeowner references you may contact, and learn why we are leading source for granite countertops. Straight Forward Pricing - DIRECT FROM IMPORTER , DONT PAY MARK-UP - WHOLESALE DIRECT TO THE PUBLIC! The Instant Estimator will help you to ballpark your costs based in industry average pricing for products and services required to complete your project.